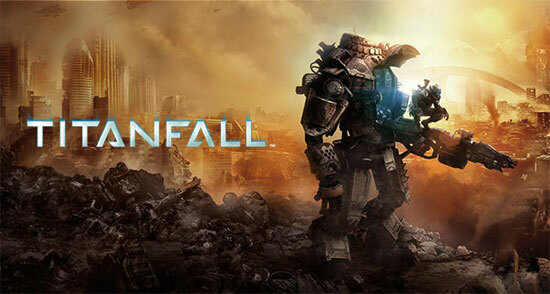 In celebration of one year anniversary, all Titanfall map packs are now available for free on Xbox One, Xbox 360, and PC. 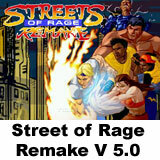 You just have to head to the online store on Origin or Xbox and download the Season Pass. 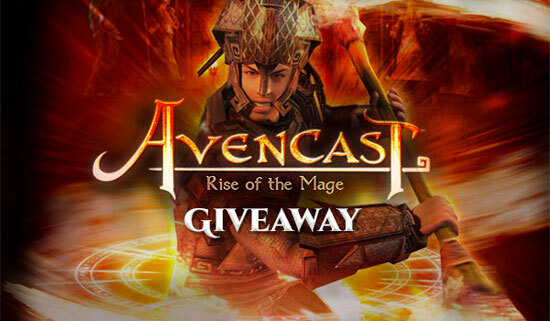 To celebrate the launch of the brand new Hektor with 25% off from Meridian4, grab your free copy of magical action-RPG Avencast: Rise of the Mage until Monday. 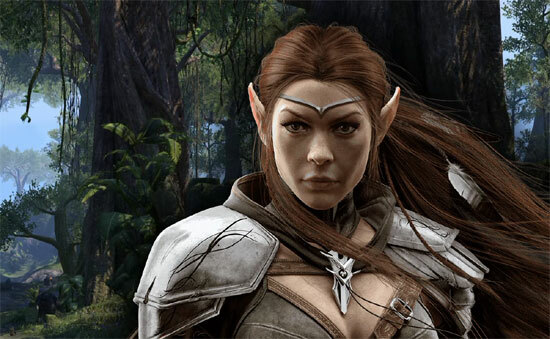 Offered by Meridian4 and BundleStars. 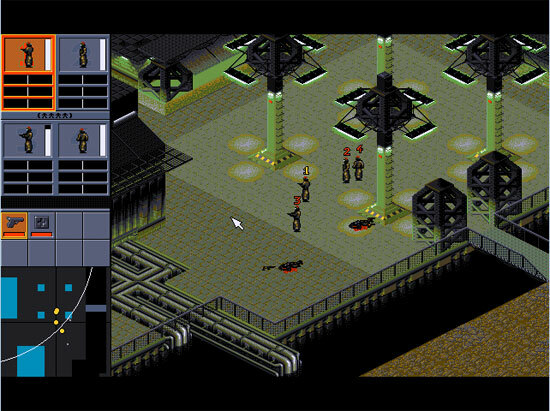 Syndicate (1993) Free on Origin for a limited time. 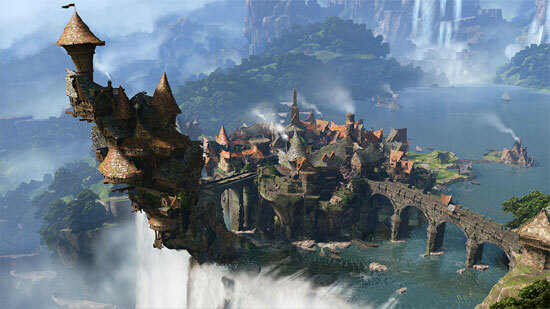 Fable Legends will be free-to-play when it launches on PC and Xbox One. 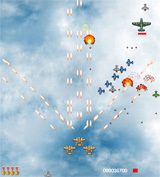 Dinasty Warriors 8 Free Alliances will be made available for download alongside the launch of the regular game, enabling even more players to enjoy the online battle portion of the game (for free). 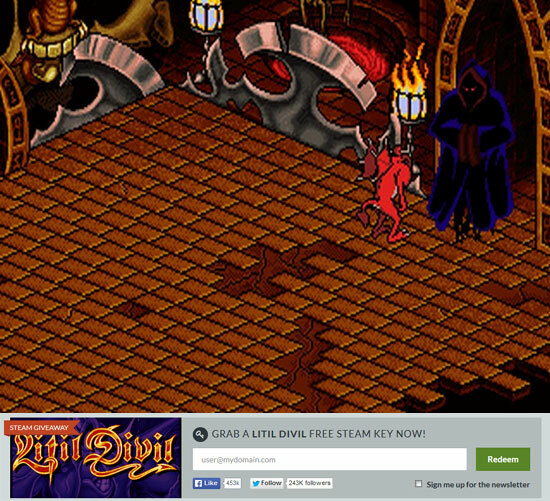 Litil Divil free steam key offered by IndieGala. Play Crusader Kings II for FREE through Monday at 10AM Pacific Time. 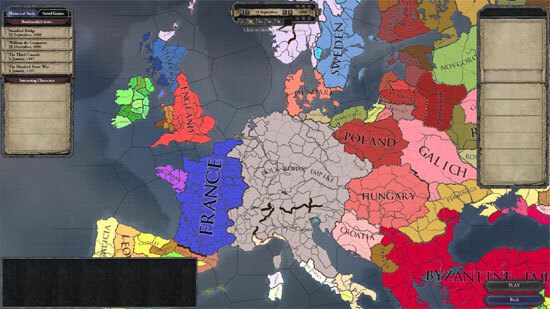 You can also pickup Crusader Kings II at 75% off the regular price! 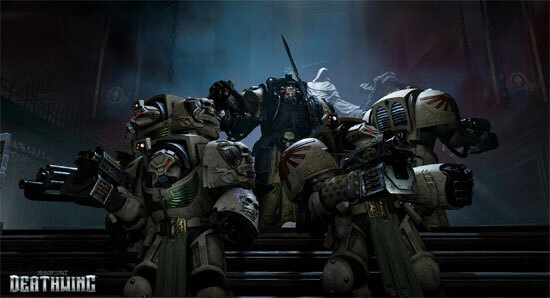 The game is still in development… Space Hulk: Deathwing will release on consoles and PC. Play Interstellar Marines for FREE through Sunday at 1PM Pacific Time. 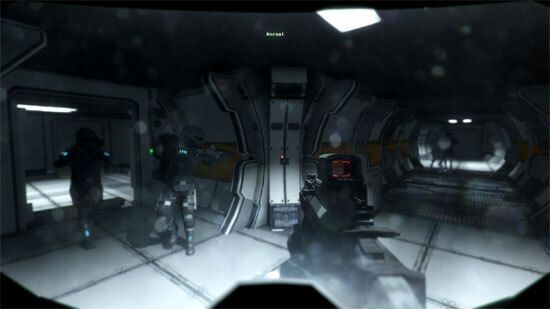 You can also pickup Interstellar Marines at 66% off the regular price!